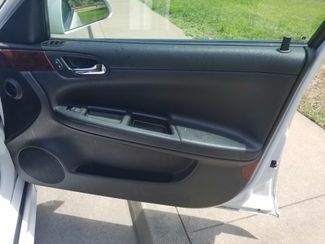 *** LOCAL TRADE IN!! 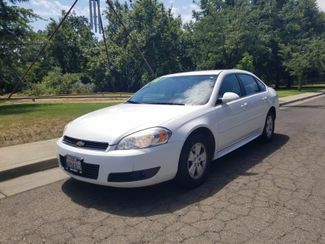 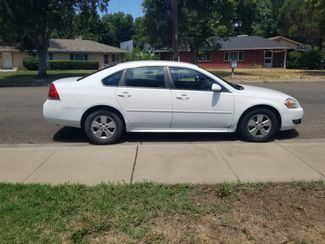 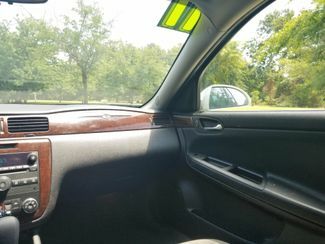 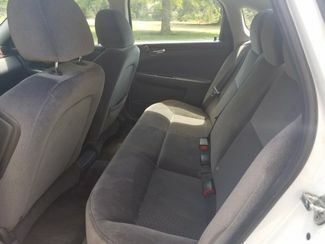 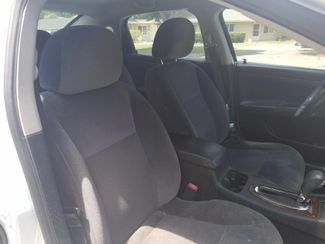 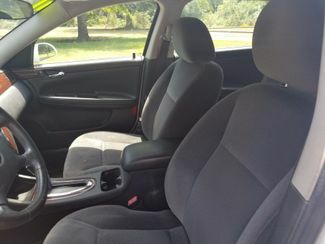 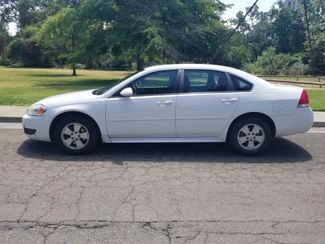 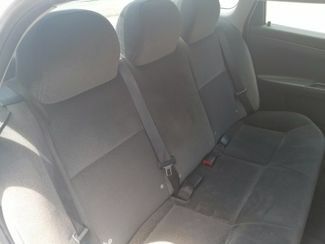 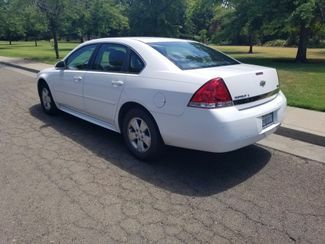 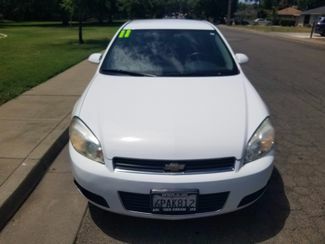 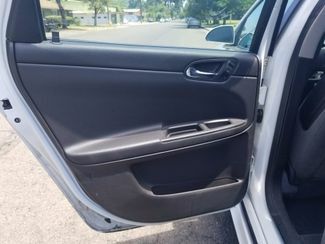 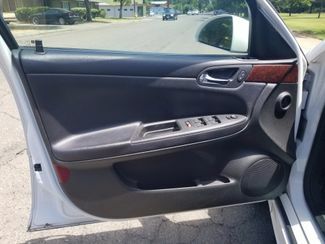 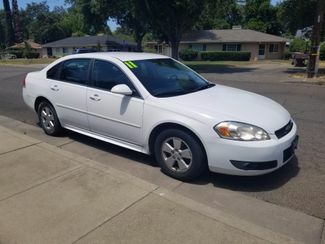 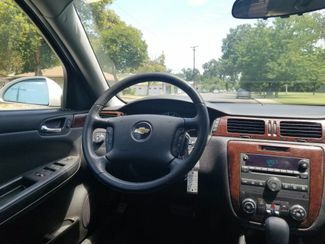 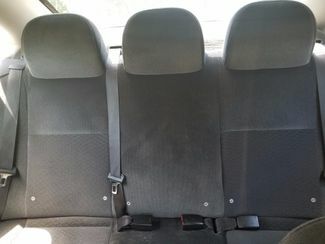 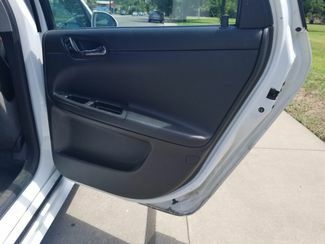 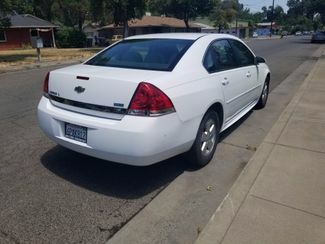 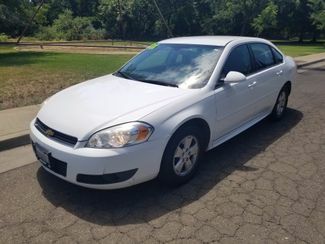 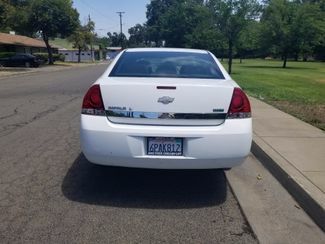 *** This Impala has been well maintained and drives great. 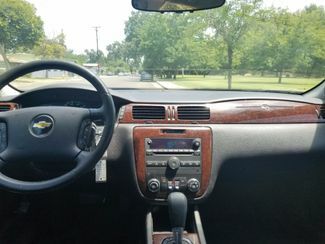 XM satellite radio, bluetooth wireless, premium sound, plenty of room, and comfort makes for a enjoyable ride.